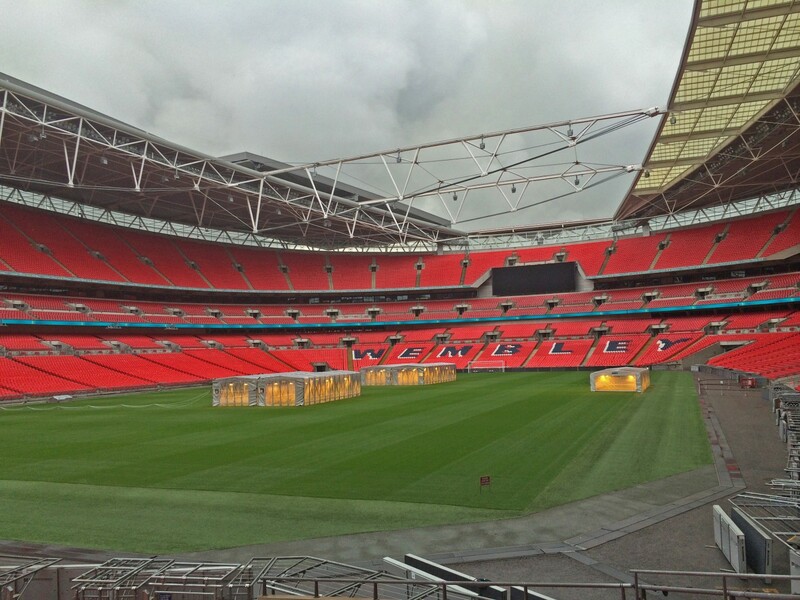 SeeGrow together with Linde Gas Benelux bring a new patented innovative application to the grass care industry, promoting the growth of grass cultivation in football stadiums and other sports facilities with the brand name known as SeeGrow. 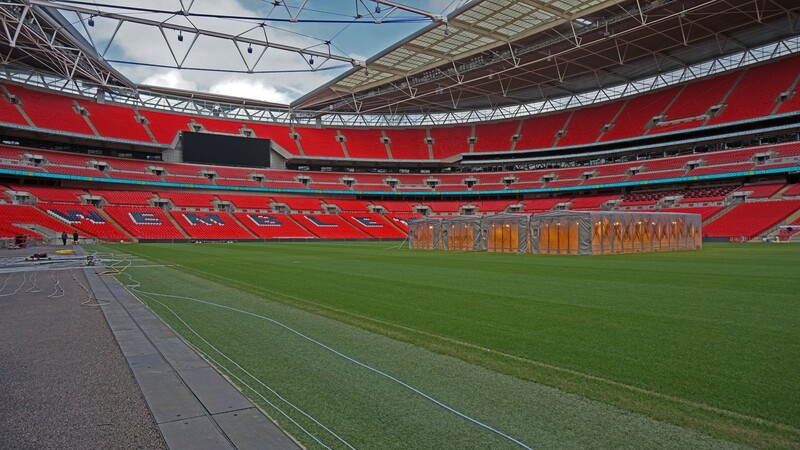 Typically, stadium design and construction creates a problem where grass struggles to grow due to shady areas and limited sunlight with the climate we have. 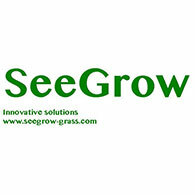 In practice Seegrow produces excellent grass growth of up to 10mm per 24 hours all year round. Root growth achieved when using SeeGrow has been tested at over 100mm in the winter periods. This increases the resistance of the grass and it recovers faster. 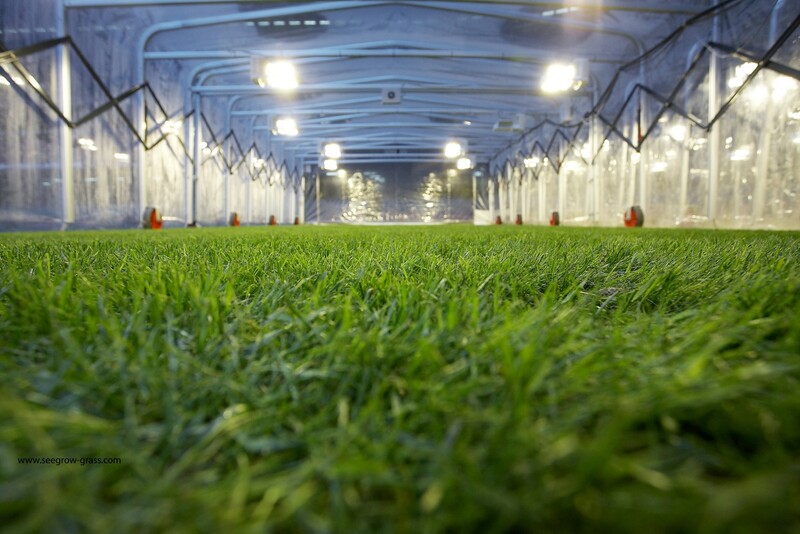 SeeGrow is not just suited to football arenas but also grassed tennis courts and cricket pitches where its unique design ensures that the system can be left unattended. This applies even when rain or snow is forecast ensuring that within the enclosed environment grass growth will continue.